PNC Bank, a top 10 US bank, has joined RippleNet. As a member of Ripple’s growing list of banking partners, PNC customers will be able to receive real-time cross-border payments. PNC has more than 8 million customers and retail branches in 19 states. Its customer base ranges from consumers to small businesses and large corporates. Ripple’s technology will enable PNC’s commercial clients to receive payments from overseas banks in real time. For example, a commercial client in Pennsylvania receiving a payment from a UK buyer will be able to receive payments against their invoices instantly. 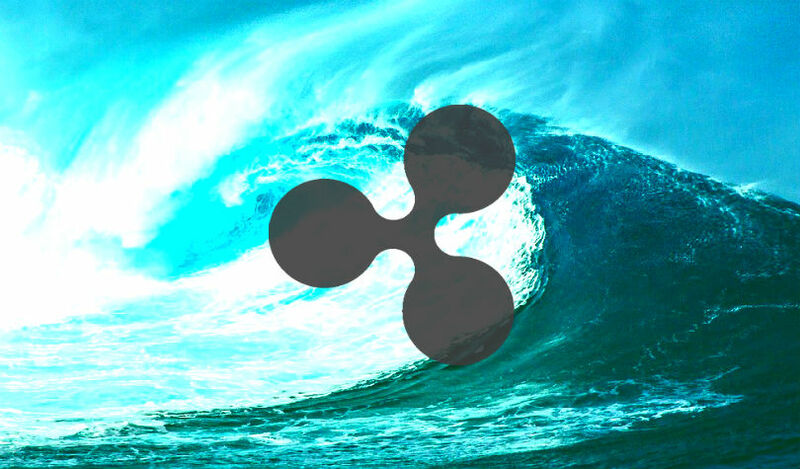 RippleNet is a network of banks and payment providers that use Ripple’s blockchain to process payments, including the option to leverage XRP to lower liquidity costs and improve speed. By driving fast and cost-efficient transactions, Ripple aims to transform how banks manage working capital and accounts receivable. The company also recently announced that the National Commercial Bank of Saudi Arabia has joined its network. Along with NCB, PNC joins Banco Santander, American Express and the SBI-led Japan bank consortium, among many other leading financial institutions that have grown RippleNet to over 100 financial institutions in more than 40 countries across six continents.